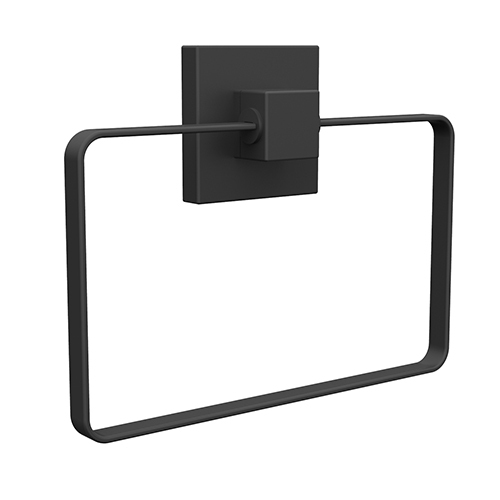 Our Fusion-Loc matte black towel ring is modern and stylish and ideal for bathroom renovations or make overs. 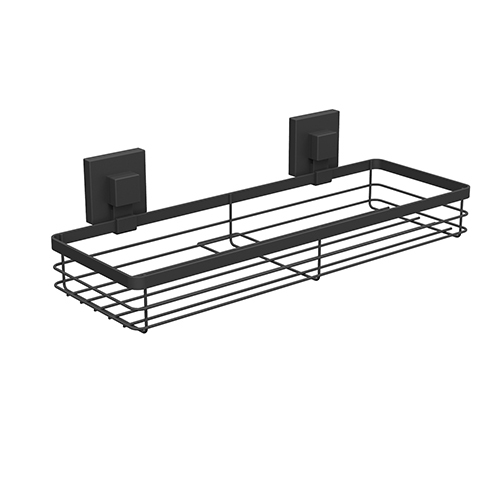 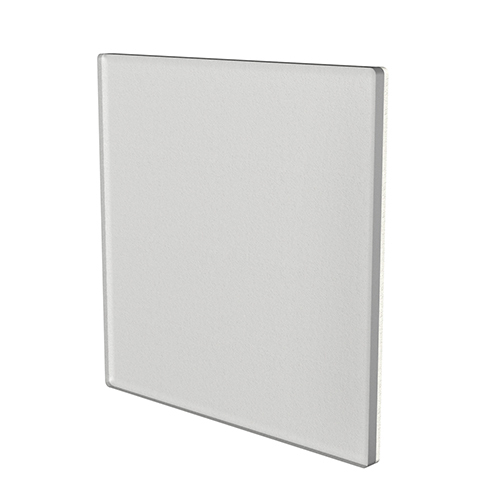 Its square chrome suction cups feature our patented Vacuum Fusion technology, which is the leading technology available in suction bathroom accessories. 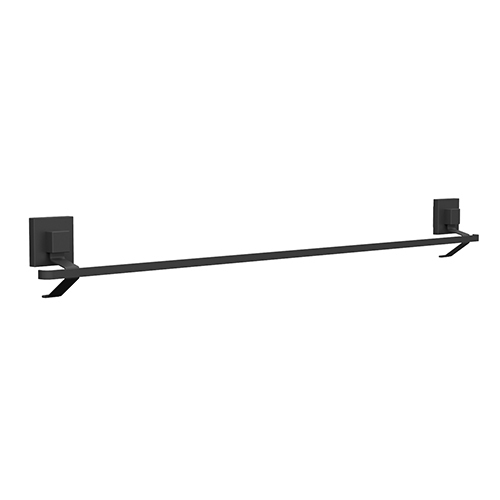 Our Fusion-Loc towel ring is perfect for all showers and bathrooms and won’t let you down by falling off the wall. 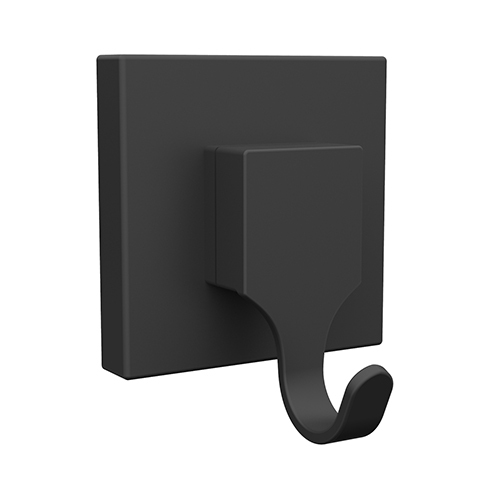 Vacuum Fusion suction cups can be installed 100’s of times and are a genuine replacement for fixed bathroom accessories.